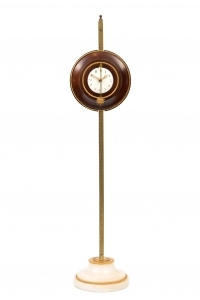 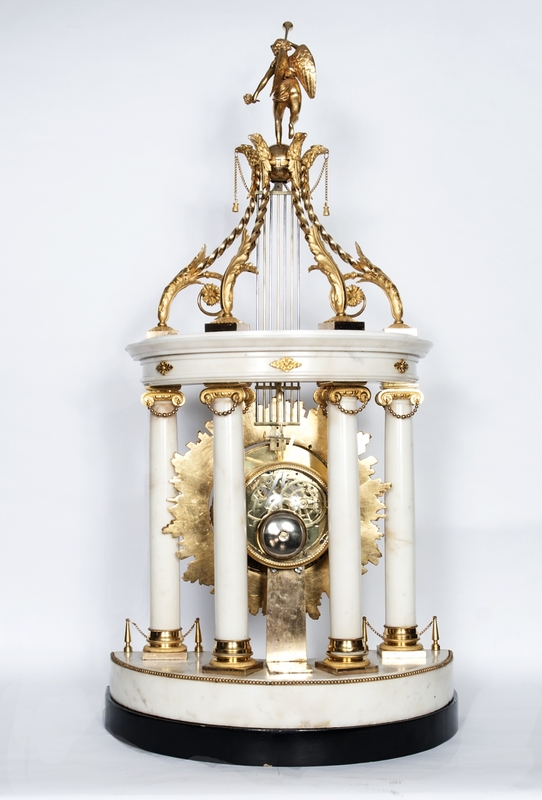 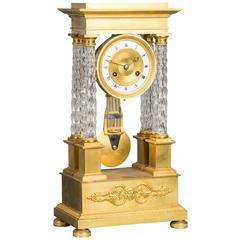 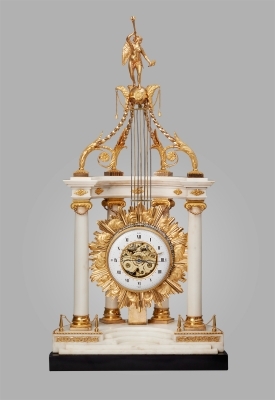 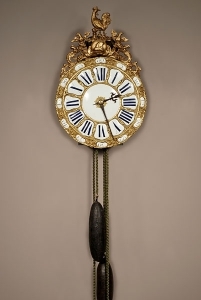 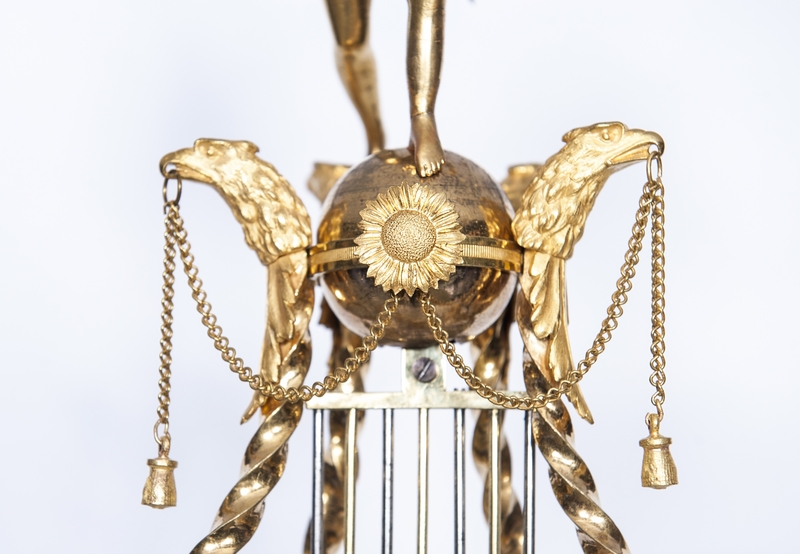 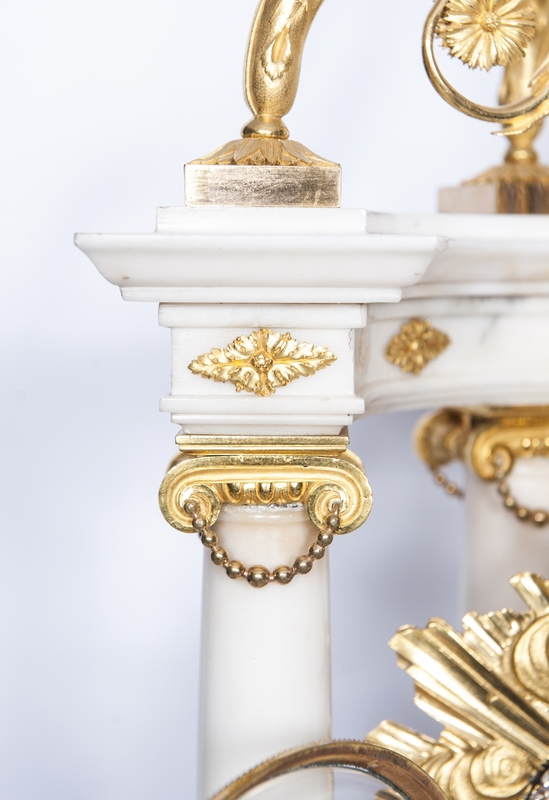 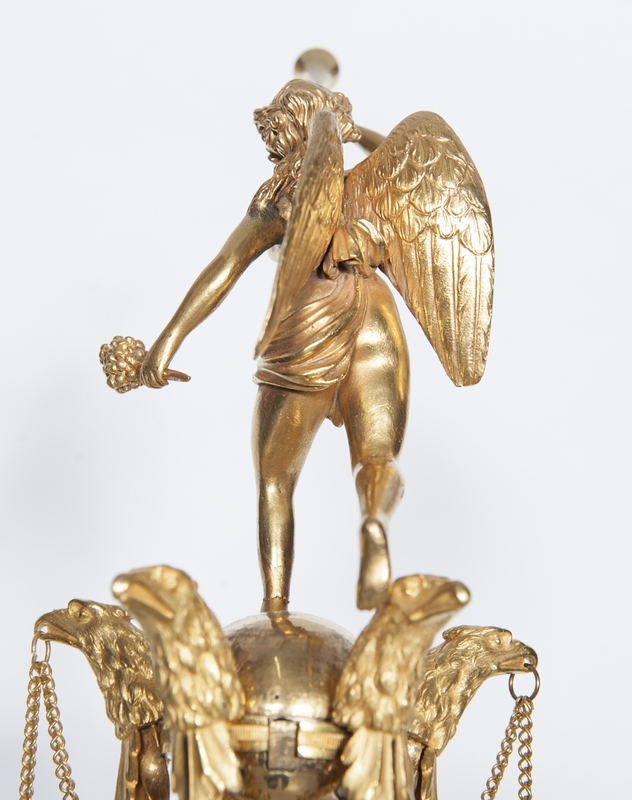 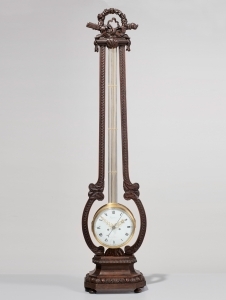 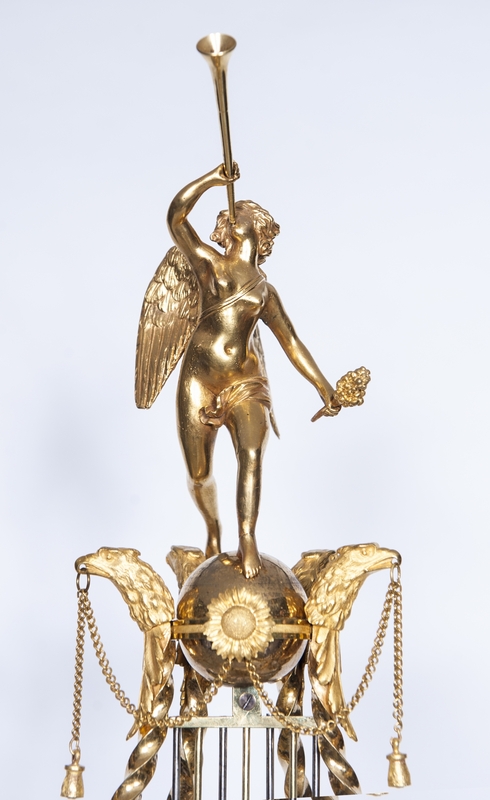 Imposing monumental Louis XVI temple mantel clock with osculating sunburst pendulum surrounded with Strass Chrystal topped with a female angel with trumpet. 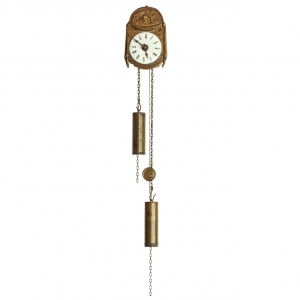 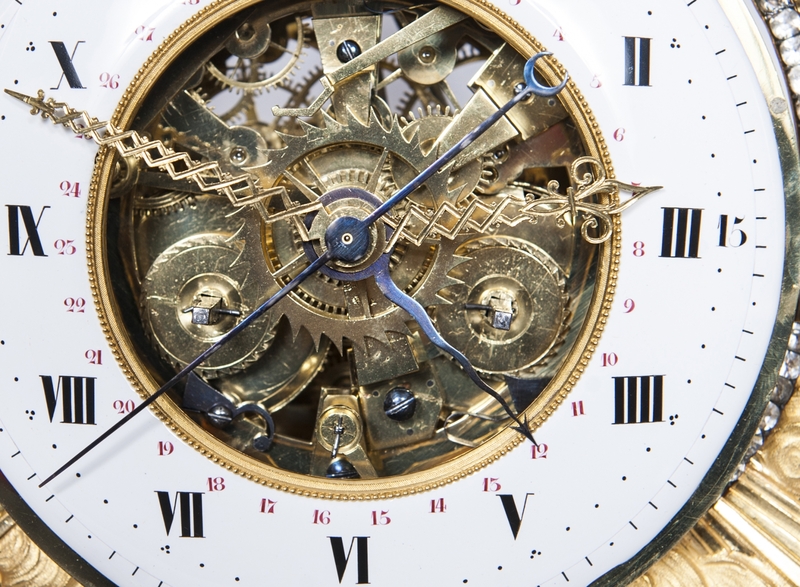 The beautiful skeletonized movement with date and central sweep seconds. 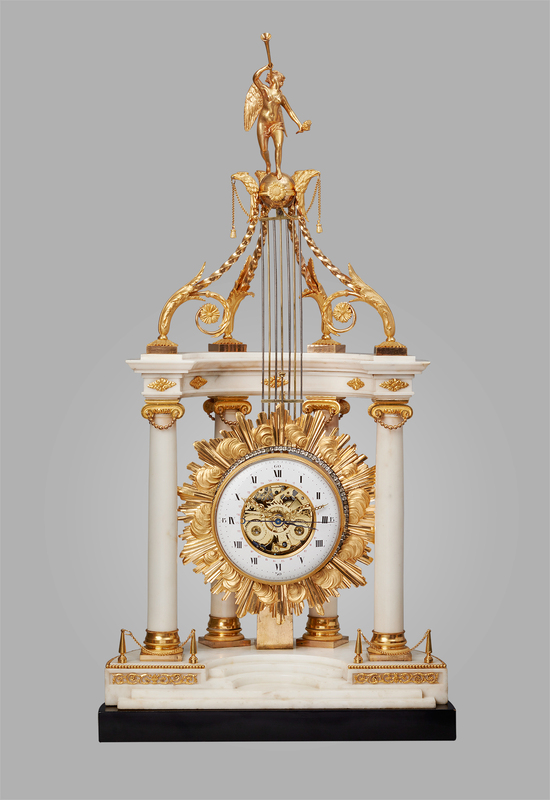 Signed on a dial "Barbichon".